I’m happy to say that at this point in my life, I avoid styling products and heat tools at all costs. I like to think I take the French-girl approach to hair, opting for effortless bedhead chic rather than sleek straight strands or polished curls. My flatiron, hair spray, and their uncanny ability to turn my hair into a brittle bird’s nest are things of the past. I combat frizz and straw-like texture with coconut oil and hair masks, and I must admit this low-maintenance approach to hair made me feel pretty proud of myself. It wasn’t until I decided to make a spontaneous salon visit a few weeks ago (oh, that fateful day) that a wise stylist told me that despite my efforts, I had actually been starving my hair all along. She taught me that healthy hair requires two things—moisture and protein—and that hair treatments are not one-size-fits-all. 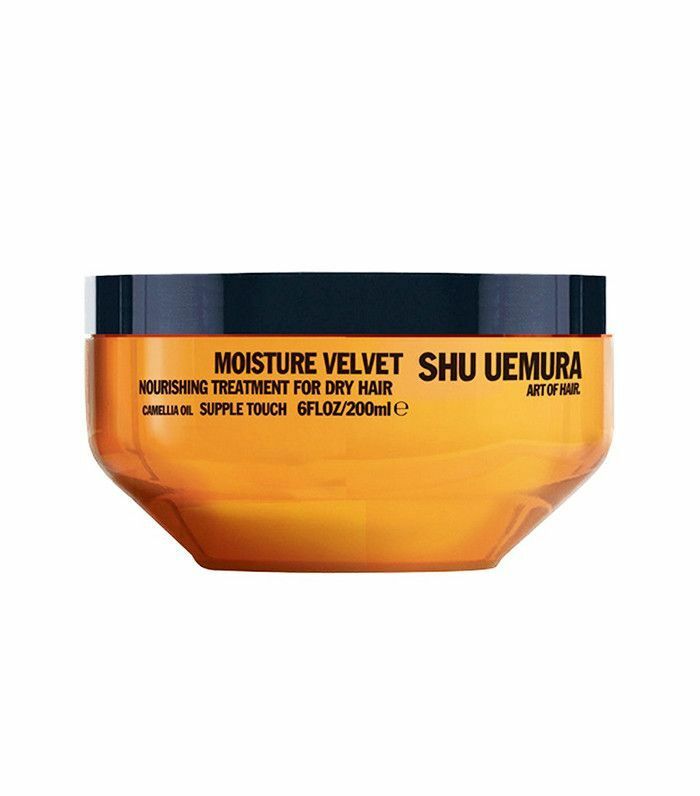 Some provide moisture exclusively while others offer protein, and knowing which your hair needs is the difference between lifeless and vivacious locks. Keep reading to learn the difference between protein and moisture, as well as how to tell what your hair needs! The difference between protein and moisture starts at the atomic level. Each strand of hair is held together by something called disulfide bonds. 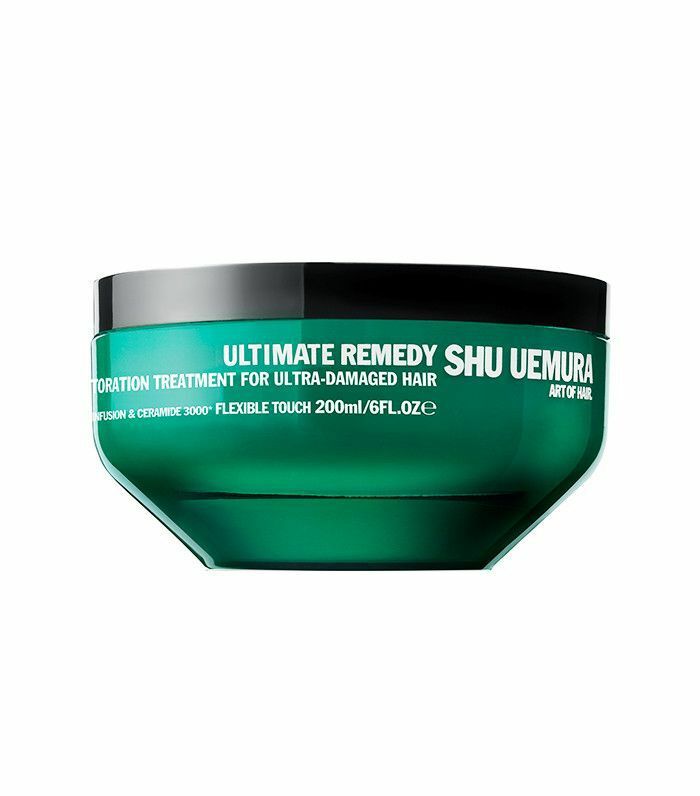 Proteins reinforce these bonds, making hair stronger and less likely to break. On the other hand, moisture hydrates these bonds, which contributes to the overall look and feel of your hair. According to celebrity colorist Matt Rez, “The protein bonds are what keeps the hair shaft together and strong. Without it, hair will break or snap. Moisture is hydration and what keeps the hair soft. Think of it this way: If the mere act of brushing your hair causes snapped strands and fallout, you need a protein treatment. If breakage isn’t your issue, but the feel of your strands is dry and wiry, you’re most likely lacking moisture. After finding out that pulling on a piece of my wet hair could potentially end my years-long hair woes, I immediately ran for the nearest sink. Much to my surprise, when I pulled on a strand, it stretched and stretched and stretched. It took real effort to actually snap the strand. So that’s why my beloved hair masks weren’t transforming my locks like they used to. All along, I’d been giving my hair protein when it needed moisture. Right then and there, I promised my thirsty hair that I would pick up a mask or treatment after work. Pro tip: If you bleach or lighten your hair, you likely can benefit from an Olaplex treatment anyway, as lightening hair involves breaking disulfide bonds. I love product recommendations, but I was also curious about DIY remedies: Was my coconut oil habit treating protein or moisture loss? Surprisingly, Rez says a little bit of both. 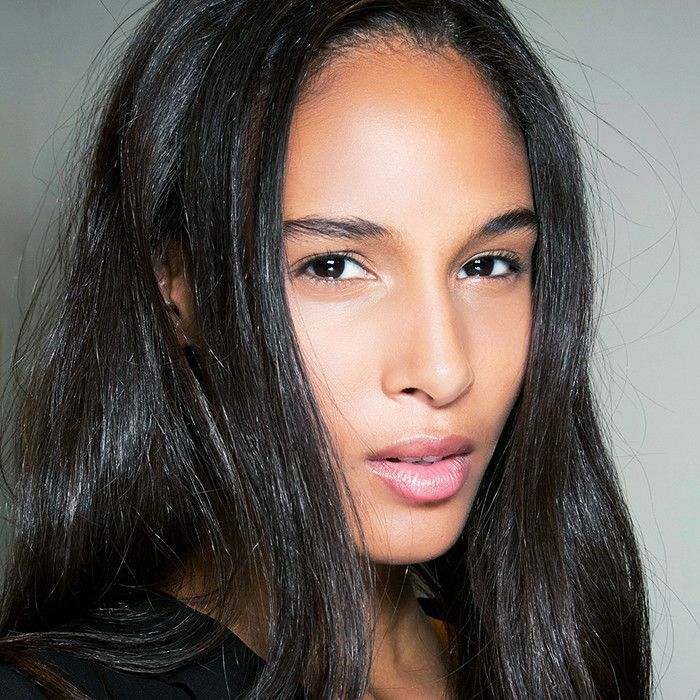 “Coconut oil and other virgin natural oils like grape-seed oil have healing properties, and they can help hair feel softer and sometimes stronger depending on the severity of damage or dehydration,” Rez says. Evidently, coconut oil is one of the only oils that can help repair protein loss, as well (here is where I did a little happy dance, learning my coconut oil obsession wasn’t without merit). Interested in hair treatments? 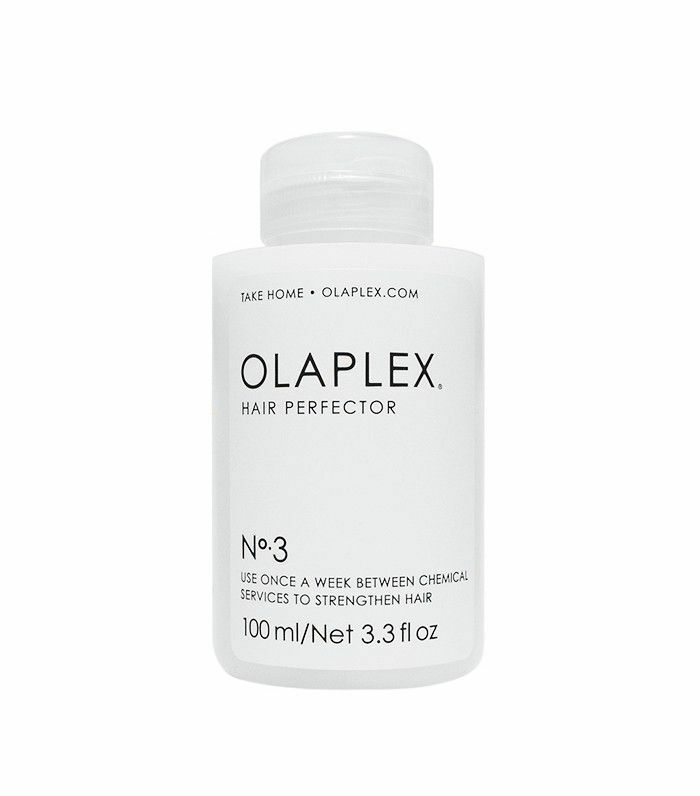 Next, read the truth about Olaplex, according to industry experts!